Perfectly situated in the exclusive gated community of Playa Mujeres outside of Cancun is Dreams Playa Mujeres Golf & Spa Resort. 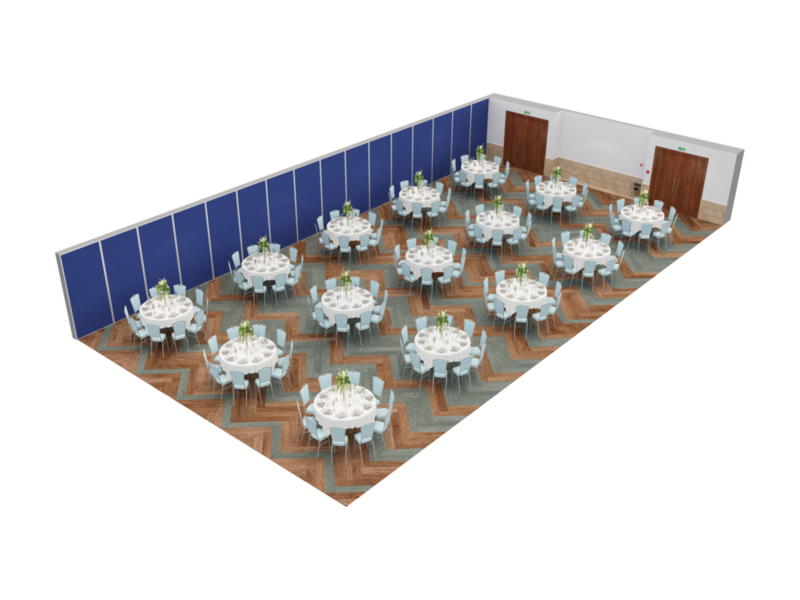 Surrounded by white sandy beaches, the clear aqua Caribbean Sea and a world famous golf course, this resort will provide an ideal Unlimited-Luxury® experience boasting 502 spacious rooms and suites with stunning ocean views and private beach access. 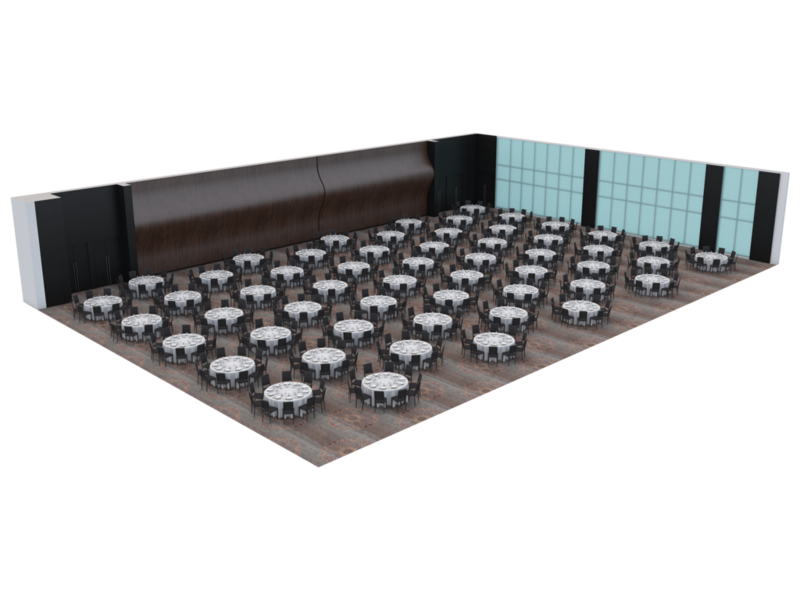 Guests will enjoy limitless access to 10 gourmet á la carte dining options and specialty restaurants with no reservations required and unlimited international & domestic top-shelf spirits at 14 bars and lounges. With over 65,000 square feet of swimming pools, including two infinity pools and a lazy river, and located just 10 minutes from downtown Cancun and 35 minutes from Cancun International Airport, this luxurious resort will provide an ideal setting for business meetings, corporate events and incentive trips. 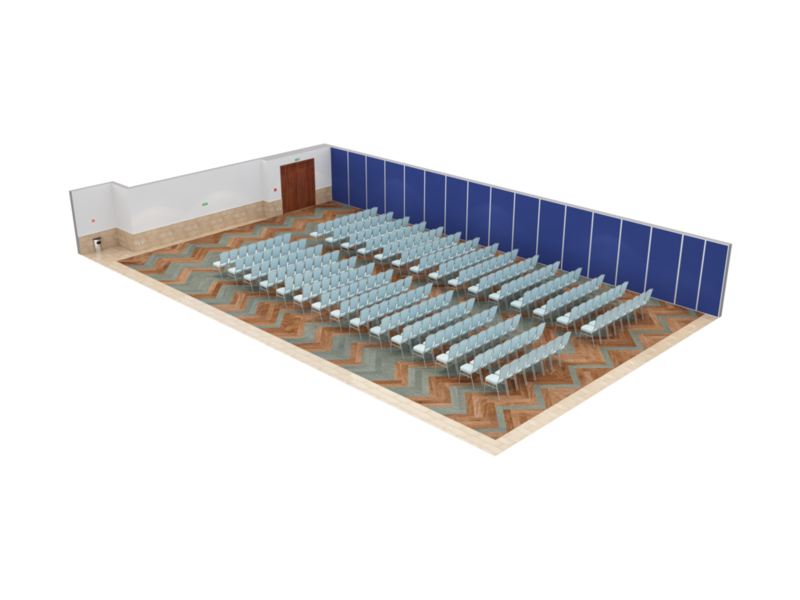 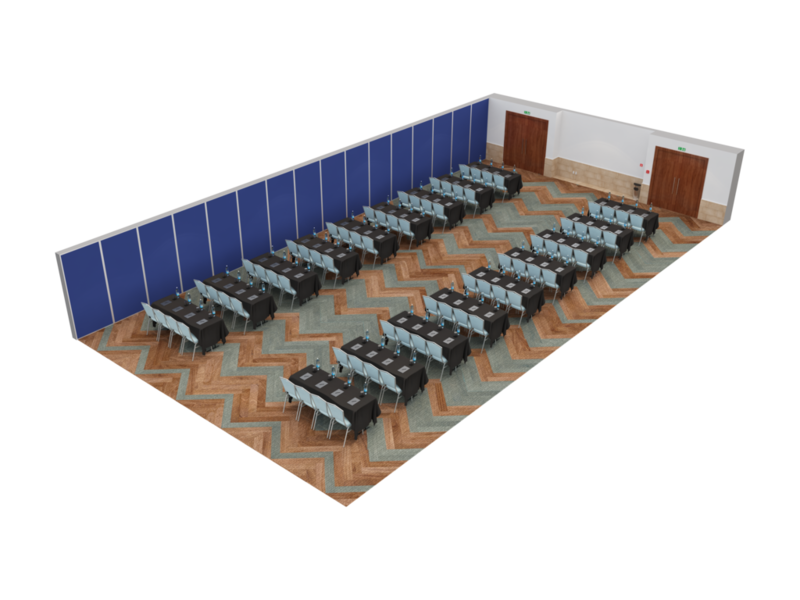 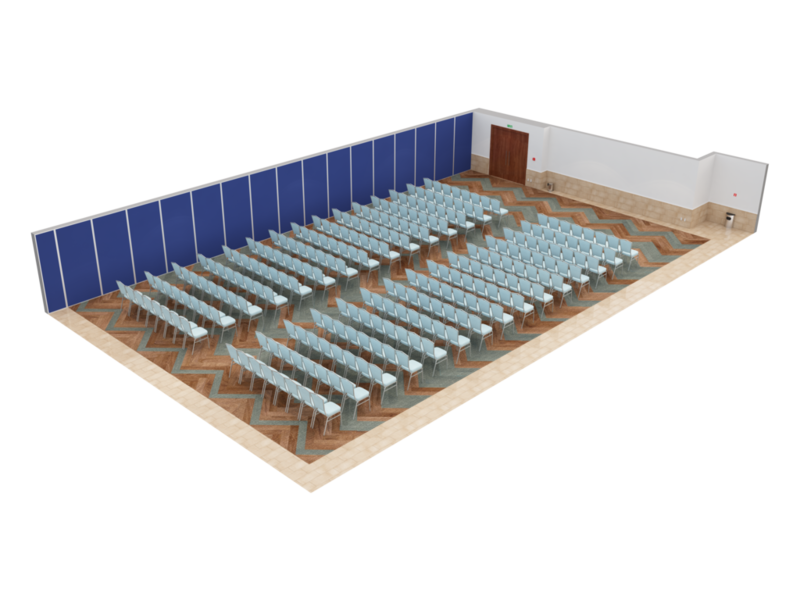 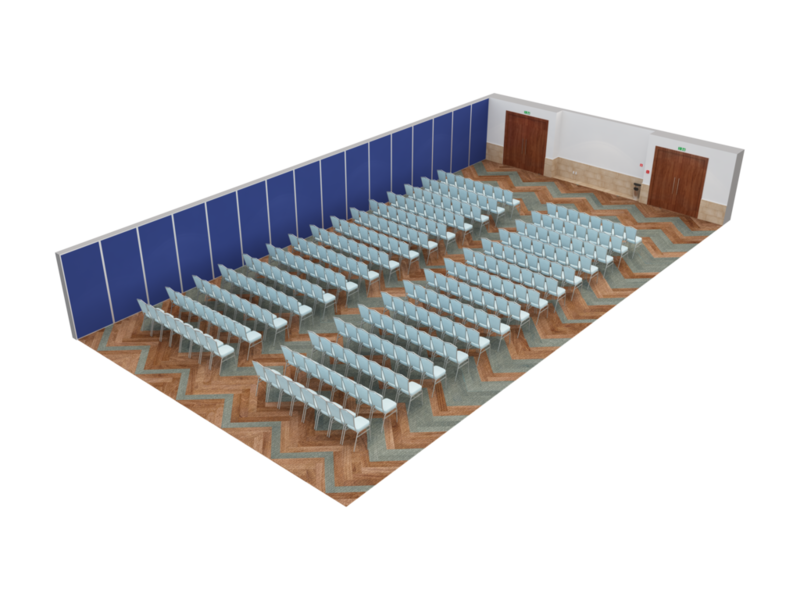 The main ballroom at Dreams Playa Mujeres provides 7,551 square feet (701 square meters) of dedicated meeting and function space and is equipped with state-of-the-art technology to ensure success of the most demanding meetings. 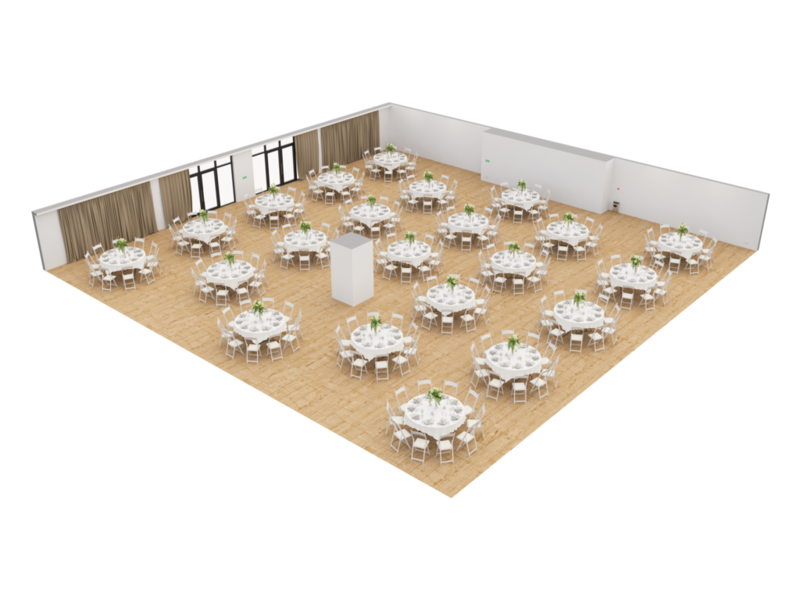 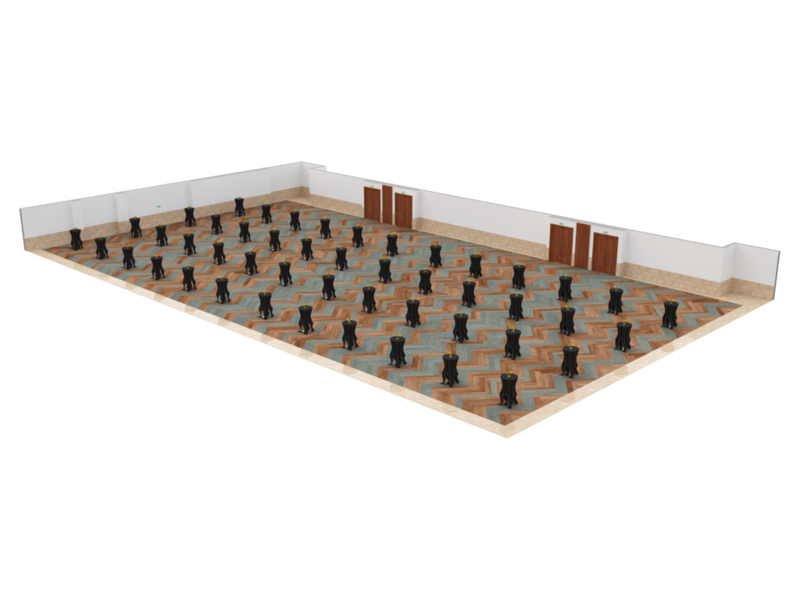 The ballroom has the ability to accommodate up to 550 guests theater style and 350 guests for banquet seating functions. 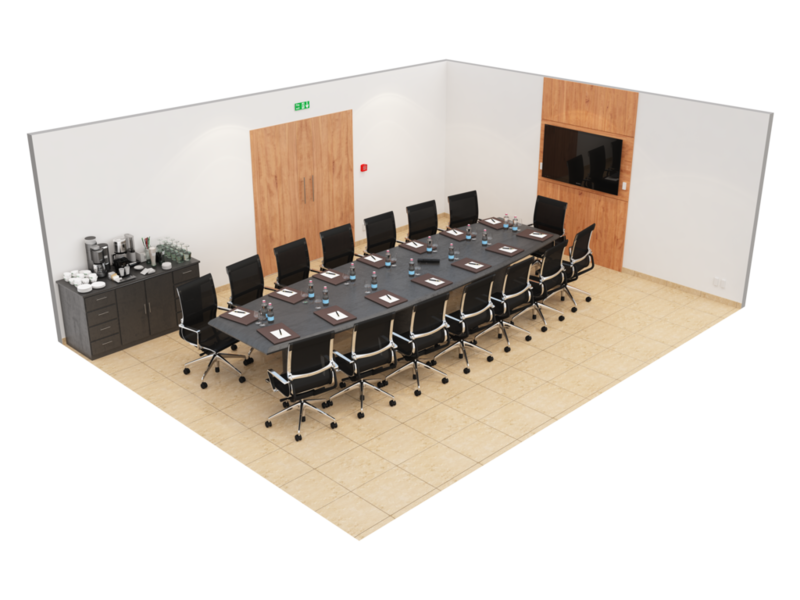 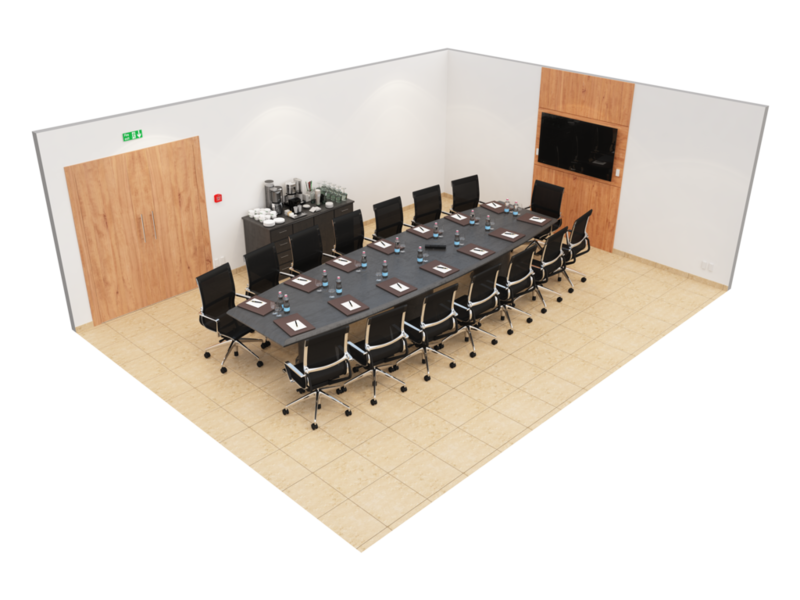 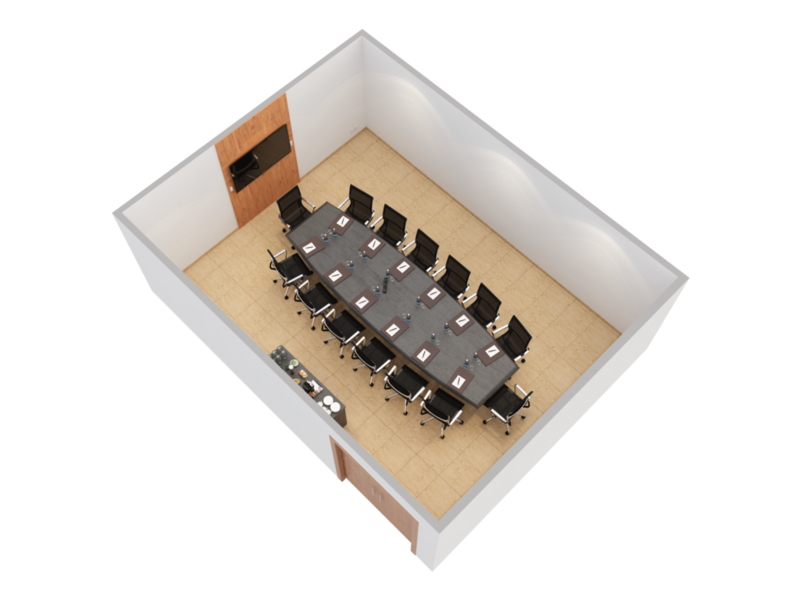 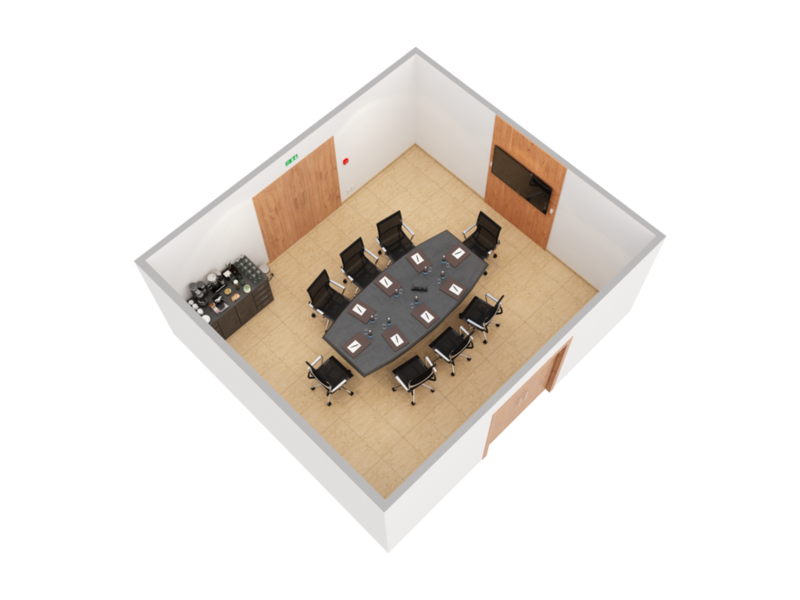 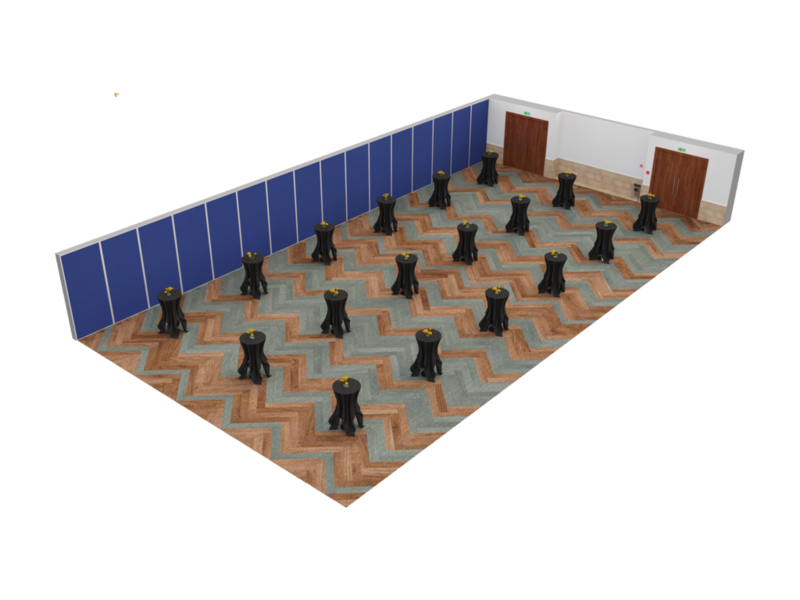 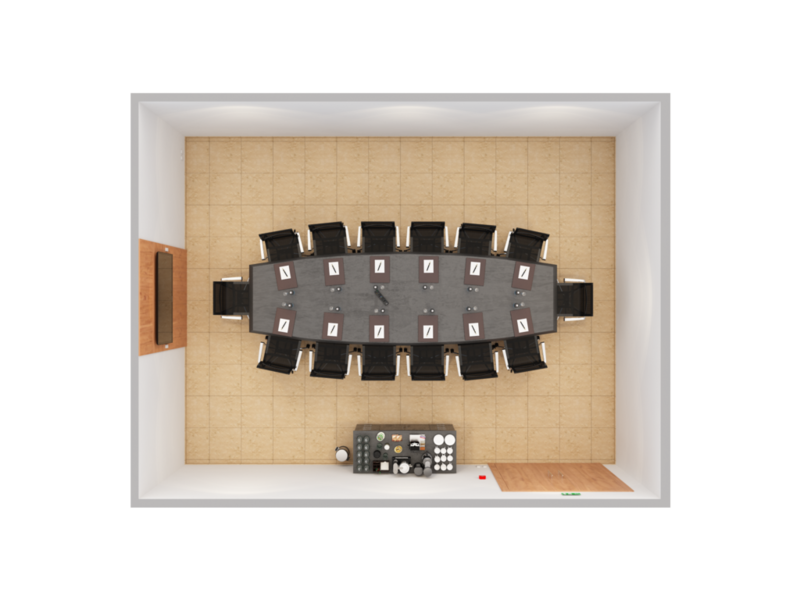 The meeting area offers freestanding flexible spaces as it divides into three breakout rooms. 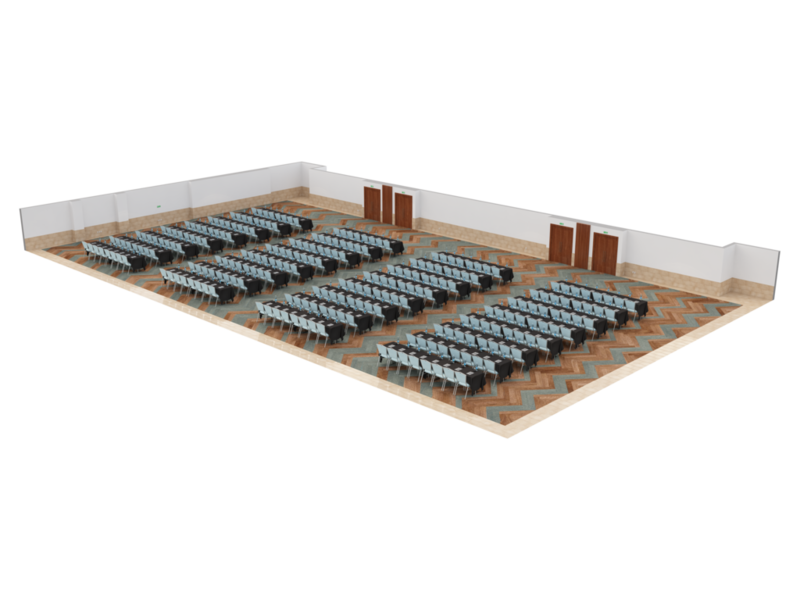 Additionally, the foyer, plaza and garden area are located nearby the main ballroom and are ideal for cocktail parties and other private functions. 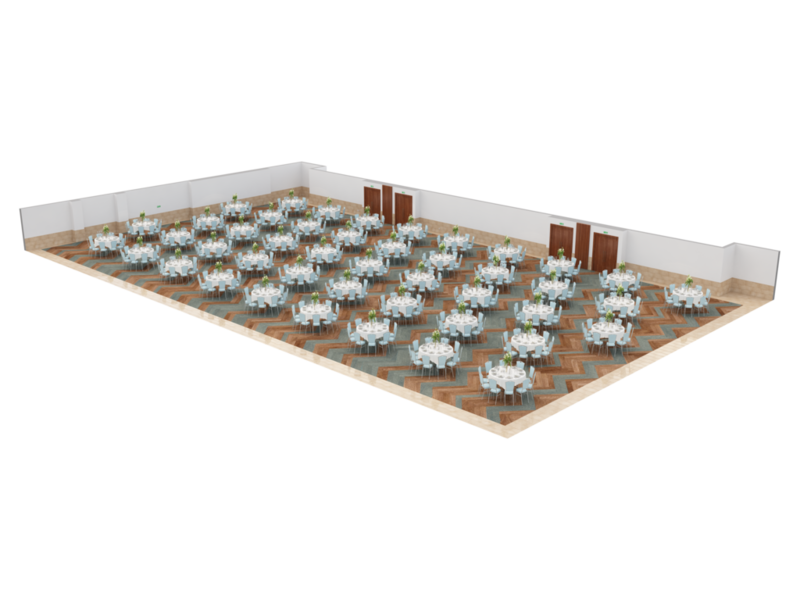 Dreams Playa Mujeres Golf & Spa Resort offers a team of dedicated group event planners that are masters at making sure everything you need is perfectly provided, with immaculate care and personalized attention. We offer a wide array of memorable group functions, from creative theme parties and fun-filled team building activities to casually elegant gala dinners and exciting excursions.